I believe that granite is the best material for kitchen countertops. 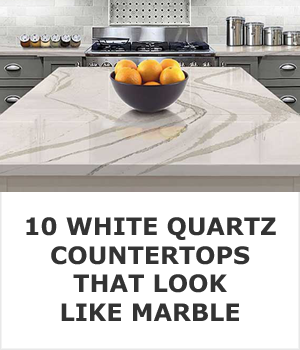 It's better than quartz, marble, Formica, laminate, or whatever new material they create in a lab and start selling as a countertop this year. 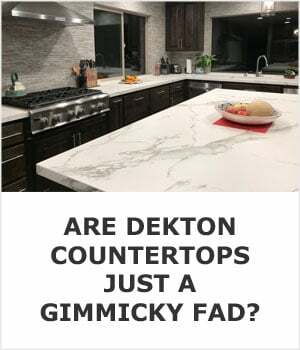 I'm looking directly at you Dekton! Let's first consider how you're going to use it. Since you're shopping for a kitchen work surface you want a gorgeous countertop that makes you a more efficient cook. Even if the extent of your cooking is boiling water and microwaving premade meals, granite is still the best choice. Only stone can withstand the heat of a boiling hot pot of water you just took off the stovetop. Anything made with glue, resin, or any type of plastic is going to end up with burn marks. 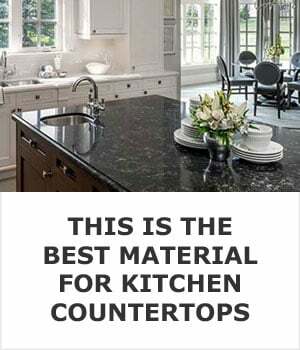 There are two types of countertops, ones that are hard enough to dull your knives and ones that are soft enough that your knives will scratch them. 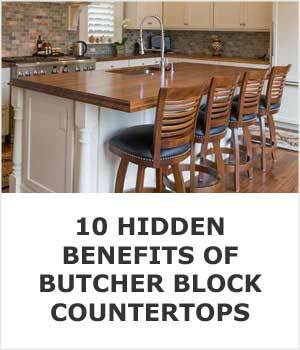 Wood is the best surface to cut food on but wood countertops scratch and burn easily. The best solution is to install a granite countertop and buy a big wood cutting board to protect your knives. Wood cutting boards are easy to keep clean and sanitize. If you want to make your life in the kitchen even easier buy a few dishwasher safe plastic cutting boards. I prefer wood ones simply because I'm not a fan of having plastic comes in contact with my food. The only material cheaper than granite is laminate. Laminates are great if you're on a super tight budget but you have to be very careful about scartching and burning them. 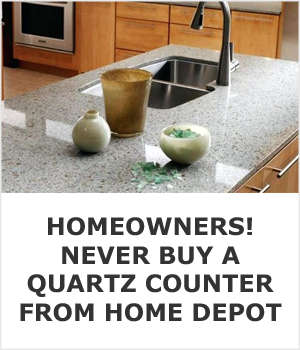 If you shop around you'll find that the price of granite varies greatly depending on the stone. 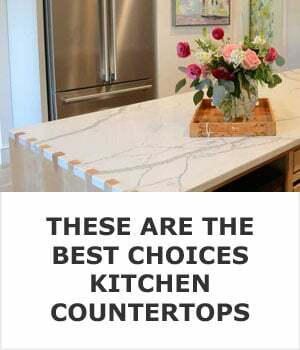 There are beautiful varieties of granite for sale that cost less than $30 per square foot, but there are also lot's of colors that sell for closer to $100 per square foot too. 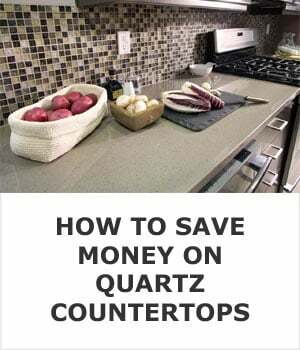 Once you start to shop around a bit you've discover just how affordable granite really is. I can just about guarantee you that there is a slab out there that you'll love at the lower end of the price scale. 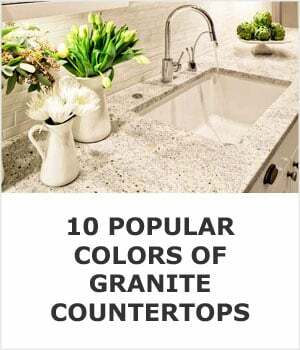 Black and white granites are two popular options but you have lots more color options than that. Anyone that claims granite is ugly and outdated is being ridiculous and has possibly been a bit brainwashed. There are so many different colors and patterns how can anyone claim that all granites are ugly? Home improvement television shows have been trying to convince you that granite is ugly for the last 10+ years. So what do they recommend instead? 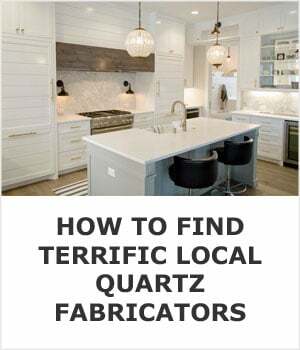 They start telling you that quartz is much more attractive even though it's an inferior kitchen work surface. Do you think they actually believe it's better or are they telling you to buy from their sponsors? The biggest concern homeowners have with granite is usually staining it, but a little yearly maintenance along with wiping up spills quickly will keep your countertop looking new for decades. All you have to do to maintain them is apply a sealer. It only takes minutes so I do it every six months just to be on the safe side. Granite has naturally occuring pores and other tiny imperfections that you can't see with the naked eye. Spills can find their way into those imperfections and leave a stain. Sealants fill those imperfections and keeps stains from settling into them. 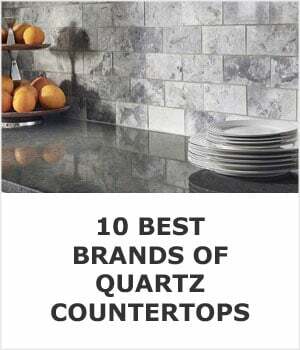 Do you disagree that granite is the best countertop? Write an article on your blog or create a post on your favorite website and let me know all about it. Here's my contact info. I'm more than willing to change my mind if you have a compelling arguement.